2017 has been a catastrophic year in so many ways as Mother Earth rains her fury upon us in the form of a widespread series of natural disasters. Hurricanes, monsoons, floods, droughts, and deadly wildfires have randomly torn their way through cities, local communities, and rural areas alike. Their lasting effects devastating entire regions, wiping out any people, pets, businesses, homes and wildlife that cross its path. While we can’t prevent weather patterns and natural disasters from happening, we certainly have the ability to control their severity and frequency. Each one of 2017’s catastrophic storms, floods and fires have been significantly worse than ever before, have hit with more frequency than in recorded history and have left thousands of people devastated as a result. And in every case our changing climate has directly contributed to the level of destruction, leaving us to bare a great deal of the responsibility. 2017’s Atlantic hurricane season has turned out to be the worst yet, with August and September being the most destructively active months. In late August, Hurricane Harvey made landfall in Texas, three separate times as a Category 4 hurricane, drenching the Houston metro area with more than two feet of rain in 24 hours. 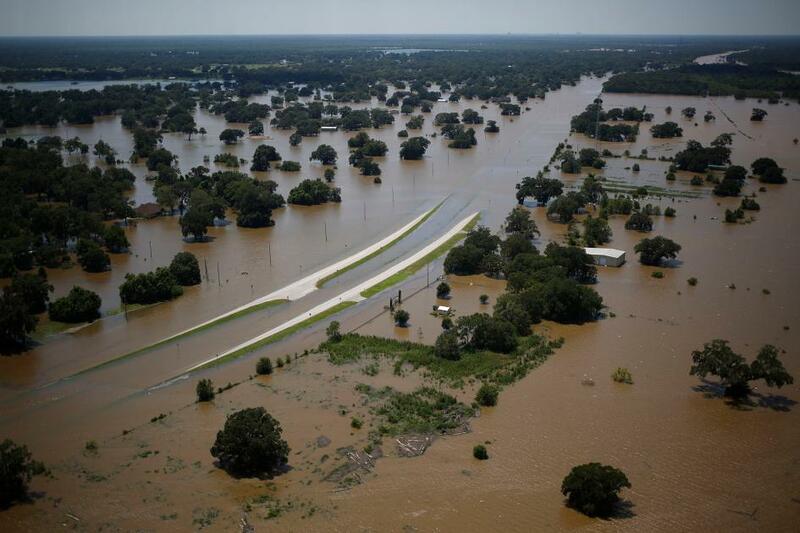 Over a six day period, 27 trillion gallons of rain fell over Texas and Louisiana, resulting in more than a third of Houston submerged under water. Costing over $180 billion, the economic impact puts Harvey at the most expensive natural disaster in US history, exceeding both hurricane Katrina and Sandy. Sadly, it is becoming abundantly clear (as if it wasn’t already), that there are great economic consequences to ignoring the effects of climate change. By the time Harvey subsided on August 30th, tropical storm Irma had found strength east of the Leeward Islands, reaching a Category 5 status as it slammed into the northern Caribbean islands, wiping out Barbuda and parts of the British and US Virgin Islands. 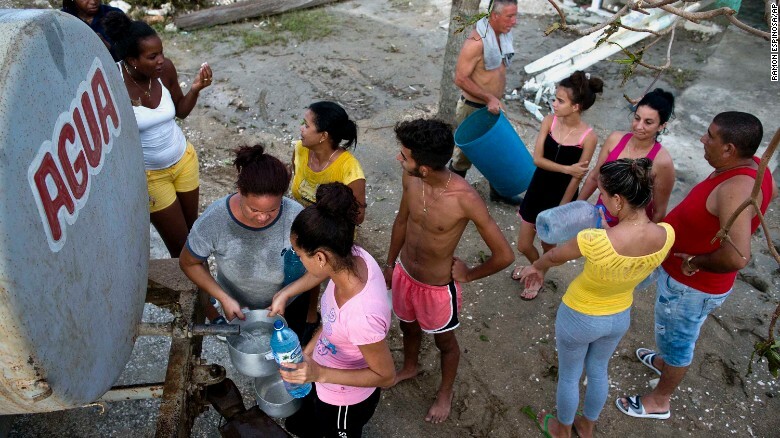 Irma then spent four days barreling its way towards the Florida Keys, making landfall in Cuba first, and flooding the streets of Havana while causing widespread devastation. By September 10th, the Keys were directly in Irma’s path, taking a direct hit as a Category 4 storm before moving up the West Coast of Florida towards Naples before finally dissipating. Just six days later, Hurricane Maria appears and almost instantly reaches Category 5 status, once again heading for the Caribbean. After devastating Dominica, Maria makes landfall in Puerto Rico as a Category 4, leaving the entire island in total ruin. All three of these immensely destructive storms were big to begin with, but what made them worse was the warmer atmosphere and oceans. 50 years ago they would never have reached Category 4, let alone Category 5 status. The rise in atmospheric and ocean temperature is the fuel that takes garden-variety storms and supercharges them. The magnitude of these storms is no coincidence and knowing that we are the cause of these climatic effects, I am certain we can also be the solution. 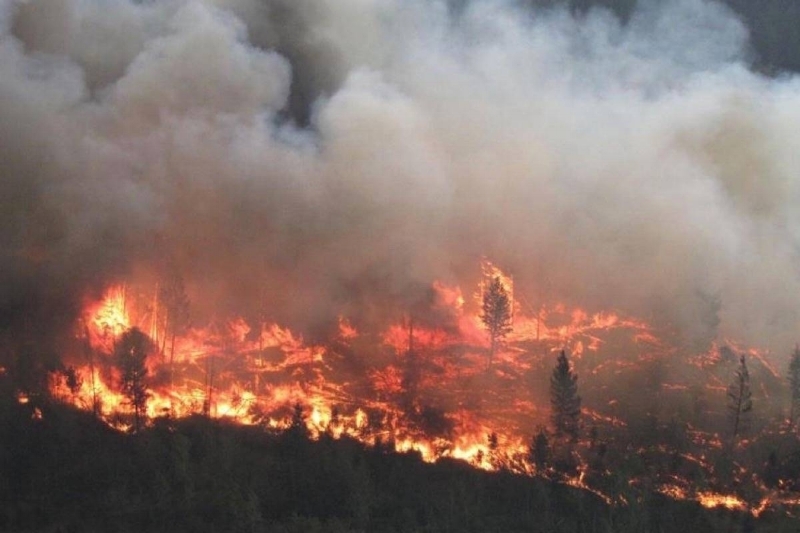 On the other end of the scale, in late August dry conditions, extreme heatwaves and a combination of unfortunate environmental circumstances, caused some incredibly destructive fires to rage up North America's West Coast from California through Oregon, Washington and into British Columbia. Even though 2016 brought much needed rainfall and relief from years of drought, it wasn’t enough to fight off the extreme heatwaves that plagued the region in early September of this year. As a result of Hurricane Harvey, a high pressure system was pushed up the west coast causing coastal cities like San Francisco to experience in excess of 107°F (41°C) temperatures; unheard of in the city. Subsequently the heat dried out the vegetation, once again making the brush dry and more prone to fire. This in turn led to a firestorm like no other. At the writing of this article (late-October 2017), Northern California was experiencing the worst fires in the State’s history. There was total destruction in parts of Sonoma and Napa wine country while an entire suburb in the city of Santa Rosa was totally destroyed. Sadly the level of destruction can once again be traced back to the harsh effects of our changing climate. Climate change manifests itself in many different ways. In September of 2016, the Ontario cities of Windsor and Tecumseh experienced epic rainfall and subsequent flooding that paralyzed the entire area. Less than a year later in August 2017 a significantly worse storm dumped record breaking rainfall on Windsor causing havoc throughout the city. As much as 180 mm (7 in.) in a 24 hour period turned out to be more than the city could handle, plunging it underwater. Earlier in the year, Quebec suffered severe flooding as higher than normal temperatures melted the snow pack at a rapid rate, causing higher precipitation and much heavier rains. As with any of the other major weather events, rising temperatures have significantly contributed to the severity of these storms. We know what needs to be done, we have the knowledge and the tools to do it and surprisingly enough, we have the majority of the world’s support in fighting for a cleaner, more sustainable future. The fact that the current US administration decided to pull out of the Paris agreement, has had the reverse effect - putting the control squarely in the hands of the people, local businesses, communities, cities, and individual States. The USA still intends to meet, if not exceed their goal to cut carbon emissions, the only difference being that it is now the will of the people and not the government. It is now or never! The global magnitude of the natural disasters that have hit us in the last four months alone is minor compared to what lies ahead if we don’t change our way of thinking and start acting in the interest of our environment. Born to travel, Kim Michele has been freelancing as an Environmental Travel Journalist for more than 17 years, specializing in eco-tourism, sustainable travel and environmental issues. Having traveled the world several times over, she has witnessed first-hand the many harsh effects of our ever changing climate. After joining Al Gore’s ‘Climate Reality Project’ in early 2017 and becoming a trained Climate Reality Leader, Kim has shifted her journalistic focus to include pressing environmental issues as well as raising environmental awareness in local communities. Older PostWould You Like Some Reality with that Popcorn?